Isn’t it humorous how when we first arrived in Vegas, now you must remember that I’m talking about on our initial visit to this exciting desert destination, that the first thing we noticed was the famous “Las Vegas Strip?” And why wouldn’t we? 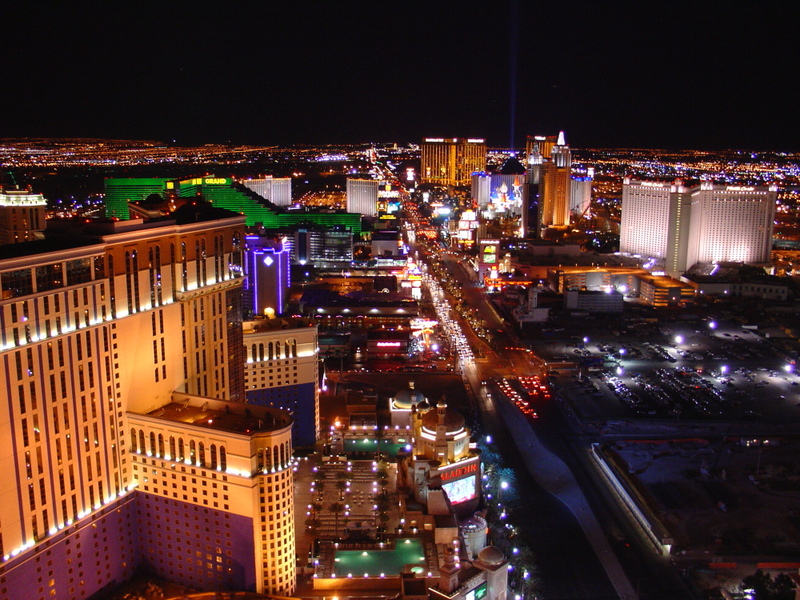 “The Strip” is one of the most famous streets in the world. Of course, these days, it may sound strange to say that Las Vegas was once known as an “Adults Only Playground!” I say this to you especially, because in today’s world this wonderful bright city of lights now proudly boast numerous attractions for children of all ages. In these modern times the entertainment center of the world proves to one and all that the city’s come a long way from the days when it was merely known as a small railroad stop at the turn of the century. We’ve come along way, baby! That’s right, we’re proud of our big beautiful hotels and the entertainment packages they offer to those who have come to our fair city for a good time. We’re also proud of our gaming industry and the casino magic that’s shared with millions of visitors each year. DO YOU REMEMBER FREMONT STREET? For those of you who haven’t heard the story about the days that Fremont Street was the place to be; it was where we all use to cruise in our convertibles. You’re nobody until you’ve cruised down Fremont Street in style. How else would we be seen? But now that the street has been closed off, it’s become a pedestrian’s paradise. Naturally, it’s been lined with kiosks, souvenir shops, lots and lots of wonderful casinos, but most of all. The Fremont Street Area (a five block pedestrian covered mall) is lined with stacks and stacks of real live people walking around in search of a good time. Those were special days and now they’re special memories! But today, a shopping/partying wonderland! Nevada is a fast growing state and needless to say, Las Vegas is a great town for visitors and for those who pass through. For example, did you know that there are more things to do in Vegas other than Gambling, eating, drinking, etc? Why not take a panoramic peek at the recreational areas like Red Rock Canyon Conservation Area (discover and admire the colorful rock formations located on the numerous hiking trails or you can take the thirteen mile drive), Mt. Charleston and the quaint little town of Boulder City, which incidentally is the only town in the state of Nevada where gambling still remains illegal! The twenty-two minutes Star Trek Experience is an adventure that puts the visitor in a Star Trek action sequence, including a motion-simulator ride or the Liberace Museum. The museum displays the costumes, jewelry, pianos and cars of the self-proclaimed, “Mr. Showmanship and then there’s the Bellagio Fountains, a visual water symphony that’s choreographed to music definitely provides an unforgettable welcome to the hotels casino. However, the imaginative Stage Show that combines percussion-driven music and flashy special effects with instruments made from plastic piping into a visual extravaganza is performed by the fabulous. BLUE MAN GROUP! And by the way, the World Class Parisian Revue “La Femme,” at the MGM Grand last year re-introduced the show with seven new numbers with amazing results of applause. The French cultural phenomenon has been turning heads for three crazy successful years at the MGM GRAND with nearly 1700 performances. So be sure to make your reservations this year. early! The Brooklyn born Steve Lawrence and the Bronx born Eydie Gorme married in 1957, therefore, combining their vocal talents and they continue touring as a successful duo. The night show regulars were also close friends with Frank Sinatra! Off the Strip and Outside of Vegas offers attractions galore!